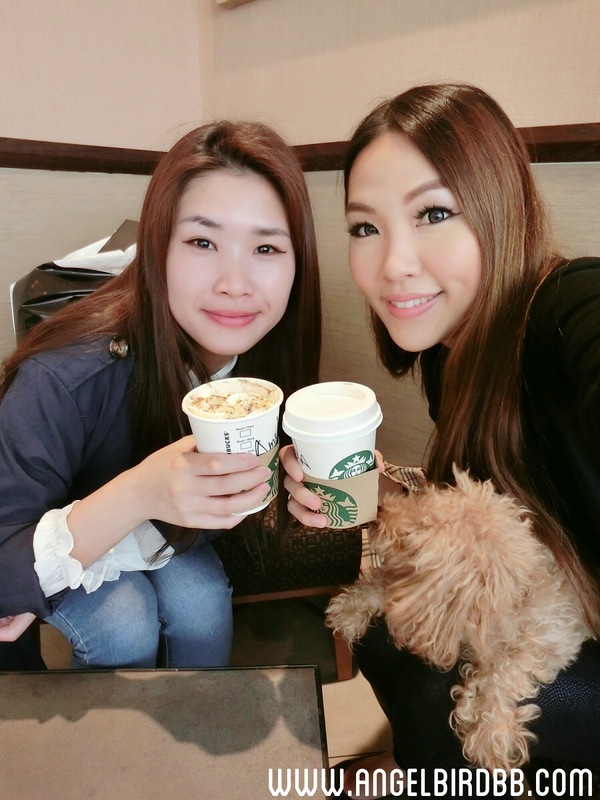 Weekly Vlog EP2: Friend visiting & Chanel! I really enoyed watching this lovely video! You re living in a beautiful city and place, bear the nature and te vegetations, and the partmet is so beautiful!